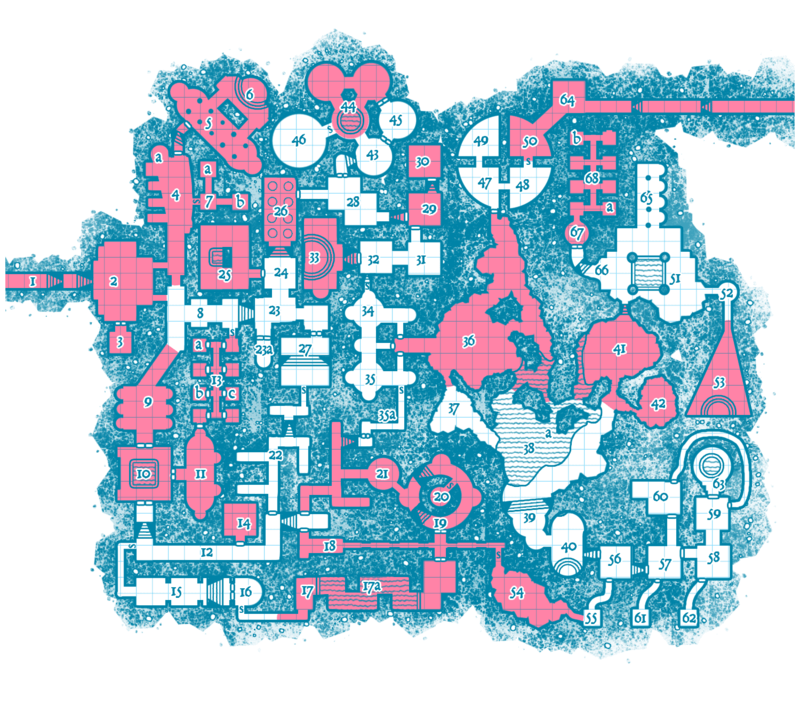 For fun I've been doing a collaborative dungeon-stocking project, The Halls Untoward. I've been pleasantly surprised by the response. It's about half full at this point (the pink areas have been stocked). If you'd like to participate, jump on over to the Google Document. When it's done, I'll do a 3D dungeon illustration for it, give it a basic layout and release the whole thing for free under CC-BY-NC and as an at-cost softcover on Lulu.